We are all on a journey. Along the way there are ups and downs, twists and turns, and challenges. Navigating each step with ease is dependent on the source of our beliefs, core values, and information for decisions. 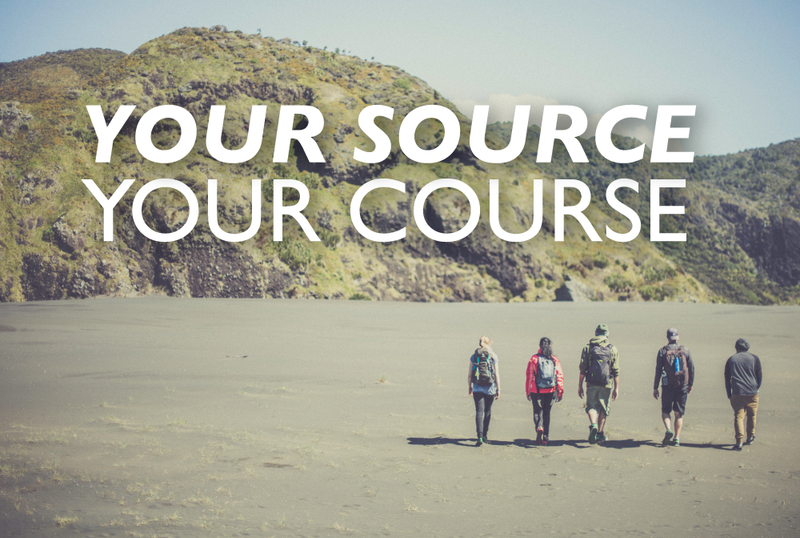 This message series will point us to the source and truth for every step along the way.